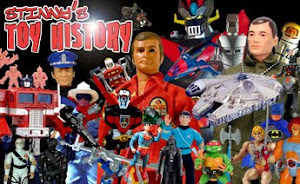 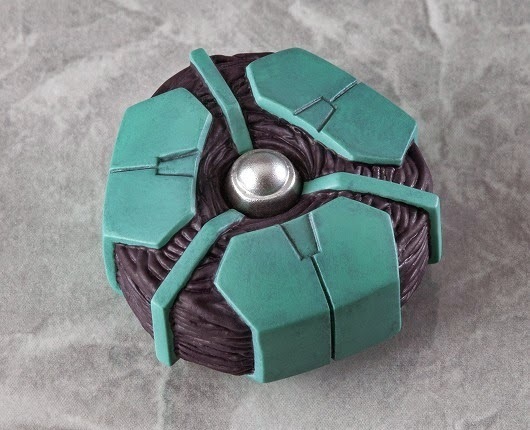 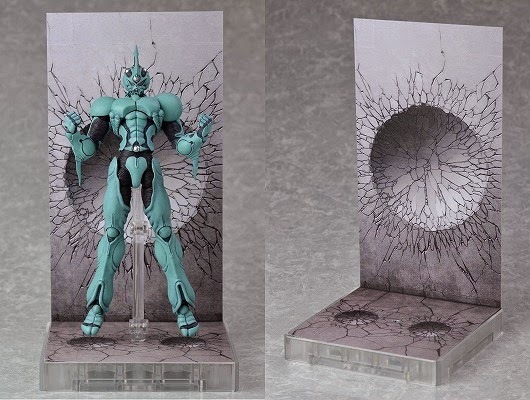 I know that most of you who visit here probably aren't Japanese toy collectors (which is why I've cut back on covering them), but I certainly am, so even if this post is just for us few, I'm too excited about this release not to do a post about it. 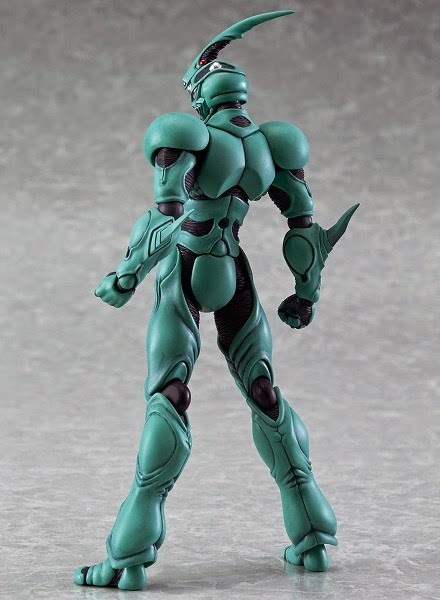 Guyver was one of those anime that I was obsessed with when I first discovered Japanese toys, cartoons and comics. 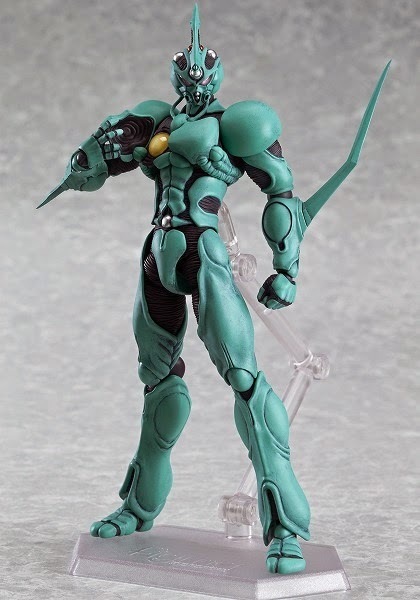 I even had all the original Max Factory vinyl kits-- which I'd love to see recreated in the Figma line, but I think the odds of that are about 100 to 1. 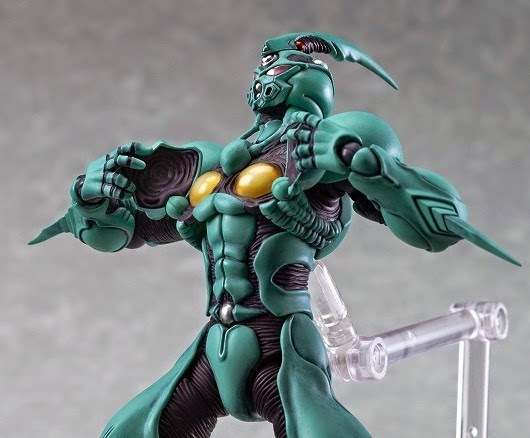 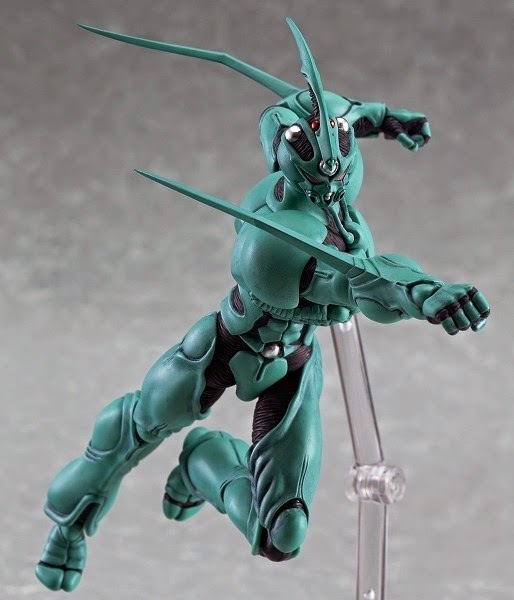 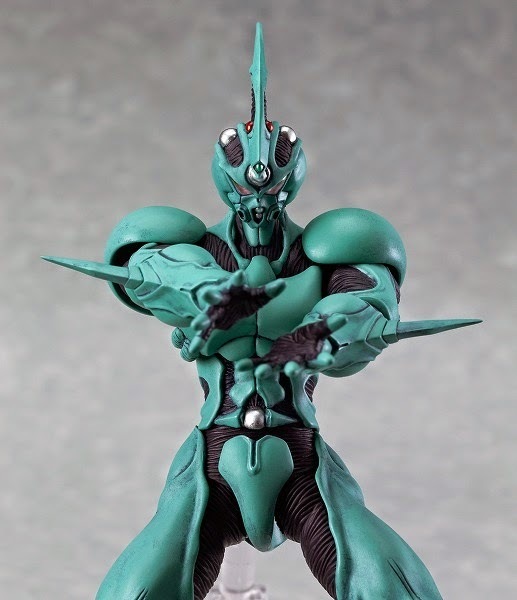 This new Figma version of Guyver has been a long time in coming-- I think the prototype was shown well over a year ago-- so I'm ecstatic to finally see he's heading our way.